Note: For downloads (instructions, sample game, 3D model, etc), sign ups and contact info, please scroll to the end. 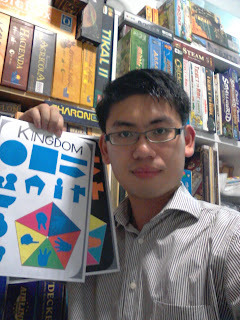 Check our Catalogue section to order your KINGDOM game design stencil. Hi! I'd like to introduce an exciting new project that we're working on, together with an awesome bunch of makers, designers, parents, teachers and kids. 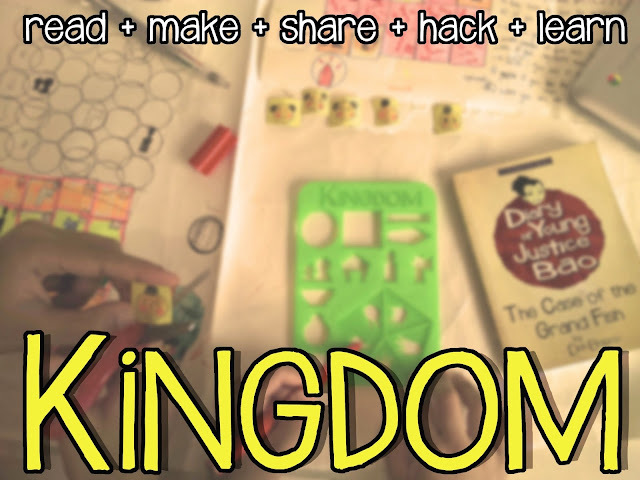 It's called KINGDOM, and it's a fun way to teach kids about game design, prototyping technologies, and how to collaborate. Plus, it's based on our Diary of Young Justice Bao story world, so you get to enjoy some great adventures at the same time! 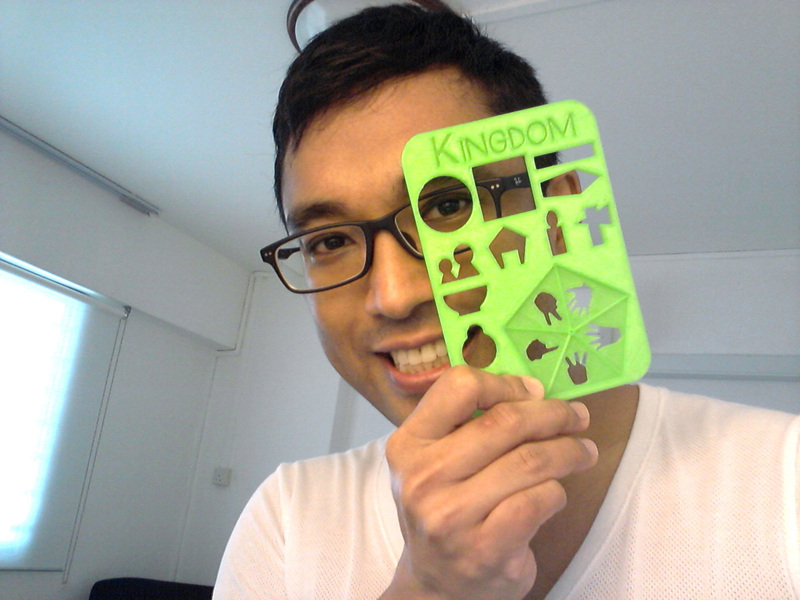 We'd like to share our prototype with you, and invite you to play KINGDOM with us. Check out our story below, and try out the free game kit for yourself. Feel free to remix anything and contribute back to the project. You'll find information for downloading the free user kit, checking out the game prototypes, and playtesting it with us at a HacKidemia session, all at the end. 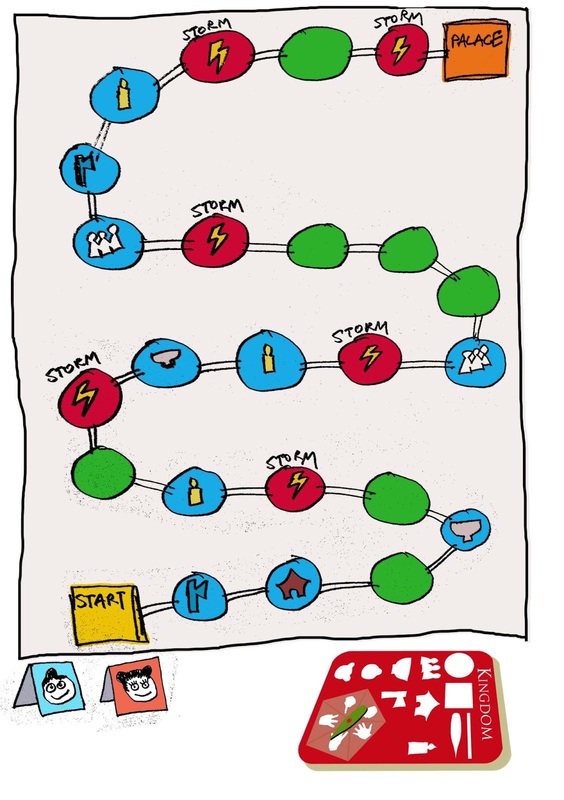 "This is a project to give kids the tools to physically build and share their own game." 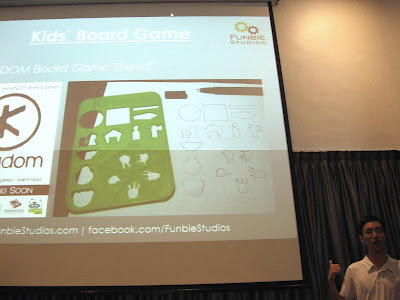 "Creating their own game is a dream that all board gamers have." 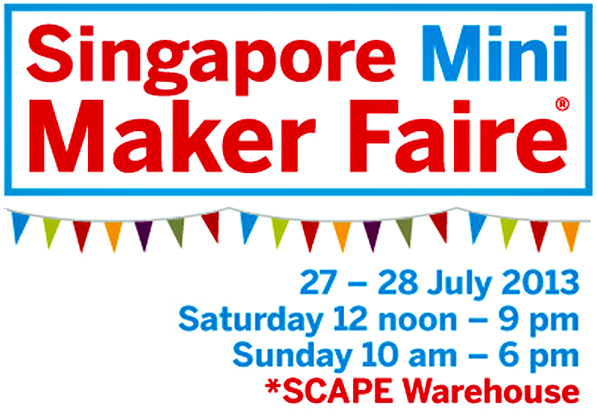 In June this year, I gave a talk at the Singapore Makers Meetup, and invited the gathering of hackers and DIY geeks to make their own stuff around my stories. 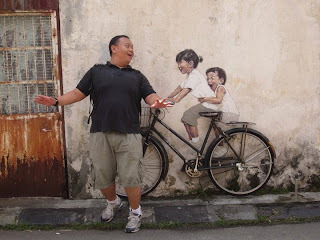 Hanyang (Funbie Studios) was one of the first to take up the offer, and a few days later we were sitting at a coffee shop talking about using his 3D printers to make Sherlock Hong figurines. But I suggested that we create something more interactive, with a stronger narrative dimension. So we considered making game pieces instead. Hanyang recommended a friend who was a big game enthusiast. Two weeks later, Onanlas Ho, who has a mega-collection of board and card games, not to mention a deep knowledge of game mechanics, met us for dinner. 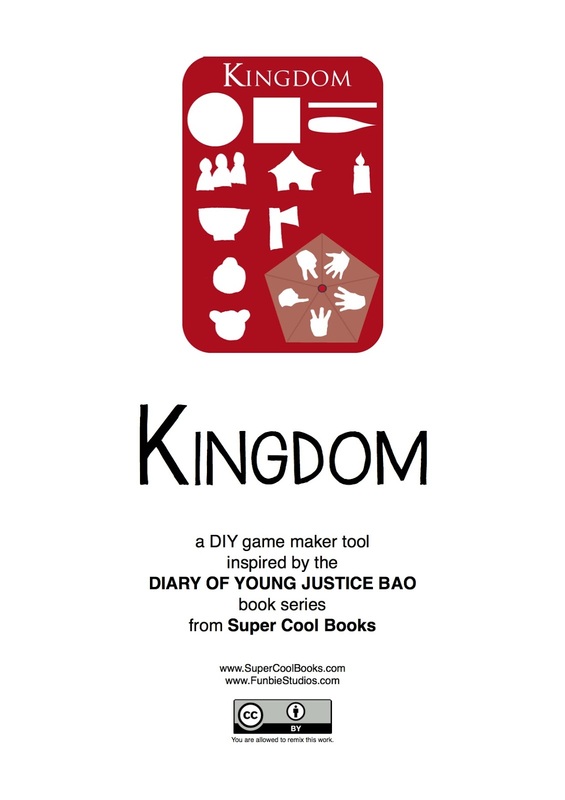 We talked about creating a simple game for kids, set in our Diary of Young Justice Bao story world. 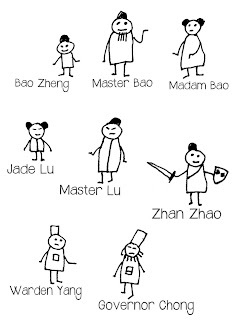 The main character in this series is loosely based on a folk hero in China who lived a thousand years ago. He was a hardworking official who went to great lengths to catch criminals and protect the innocent. This would provide an exciting premise for the game. Hanyang explained how we could use 3D printing technology to make prototypes, and we were inspired to take to the project one step further. Instead of just creating a game, could we make a tool that allowed kids to create their own games? 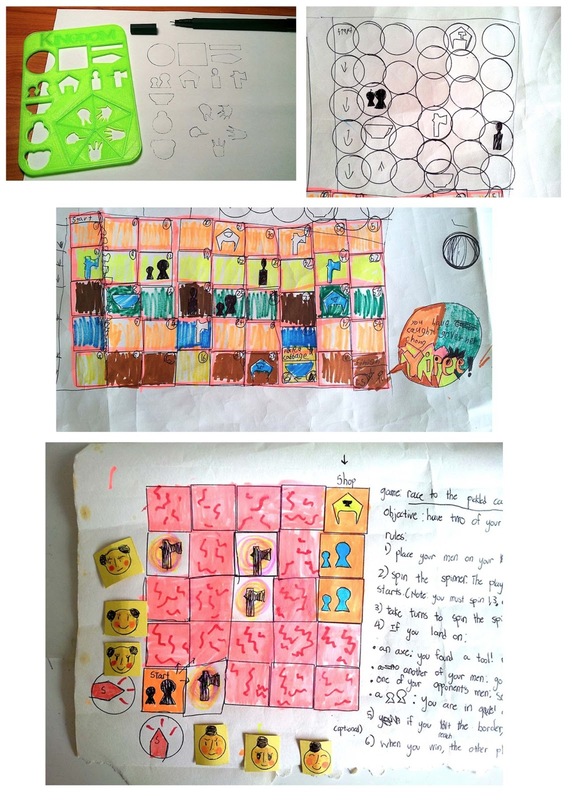 Suddenly it was no longer about promoting my stories through another medium, but about inventing a fun and easy way for kids to experience product hacking and game design. To make this work, we needed input from a forward thinking educator. 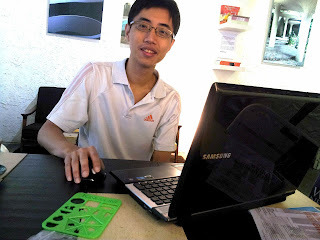 So we contacted William Hooi (HacKidemia Singapore & Hacknasium) and invited him to join us. 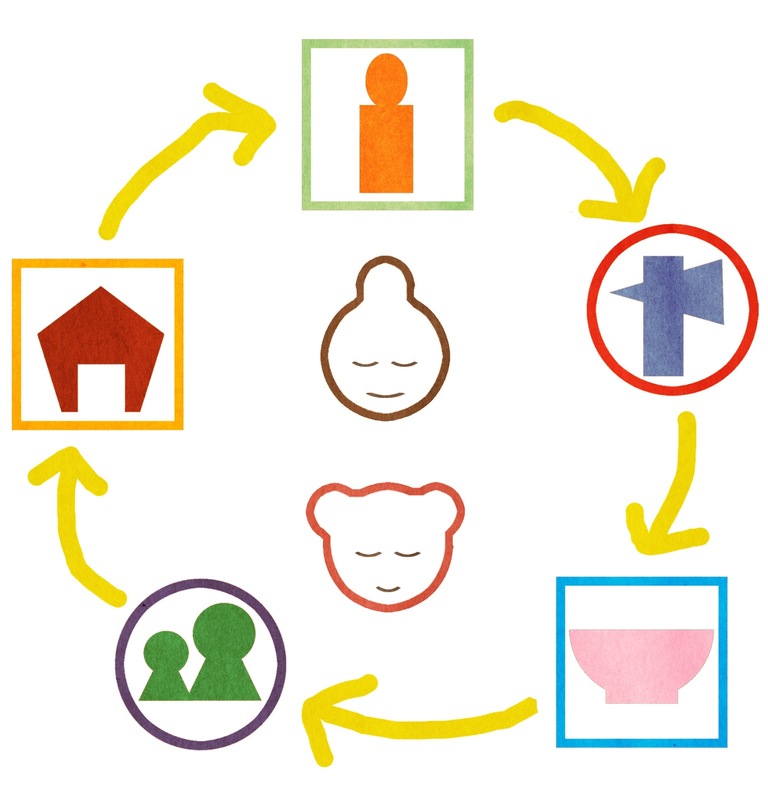 "This toolkit allows kids (or anyone, for that matter) to create their own stories, worlds, games and experiences. Its a meta-game, in a way. It encourages kids to design their own play in a free form manner, eventually ending up with a game that's more personalised and relevant than anything produced for the mass market." We needed a basic concept to get the whole project started. 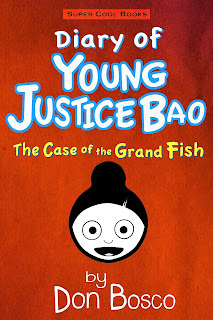 I read The Case of the Grand Fish (Diary of Young Justice Bao, Book 1) again, and exchanged crazy ideas with my two kids. Eventually we were able to translate the story into a short game outline, with characters, goals, missions, obstacles, levels and rewards. I was thrilled because I realised that all my stories are actually based on this underlying structure. 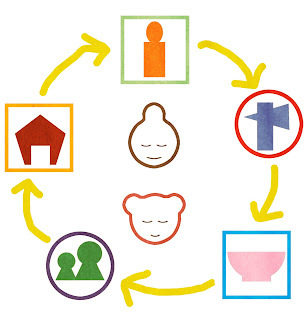 At the same time, this set of icons could also reflect the cycle of challenges that young makers would face as they grow up. 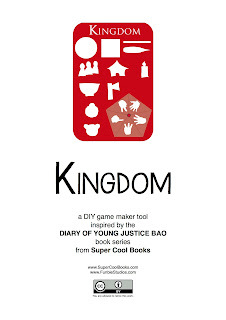 We chose the name KINGDOM for this game design kit, because it suggested something adventurous, challenging and epic. We made our first sample game using this toolkit, called The Brave Messengers, and created the first version of the user guide. "The idea that kids can design, make and play their own game is so much better as it allows them to tinker and change the rules, and thus feel imaginative and creative. 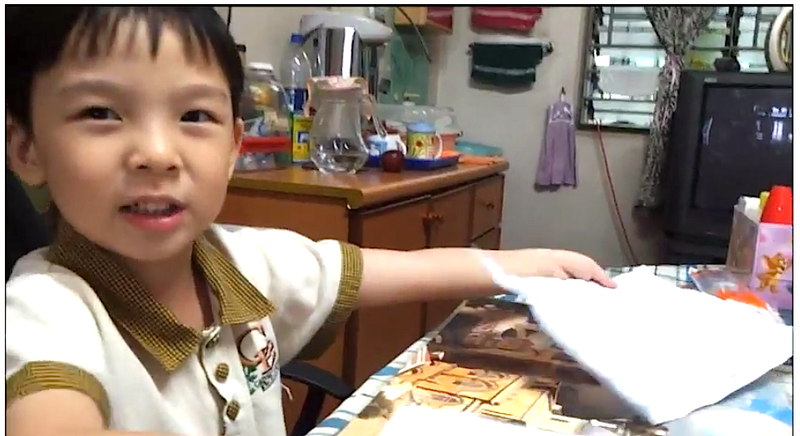 These are things that kids should be encouraged to pursue." "These days too many people are playing games on their phones. We are losing opportunities for human interaction. I hope this project can help people realise the fun of gaming, and the joy of playing while facing one another." 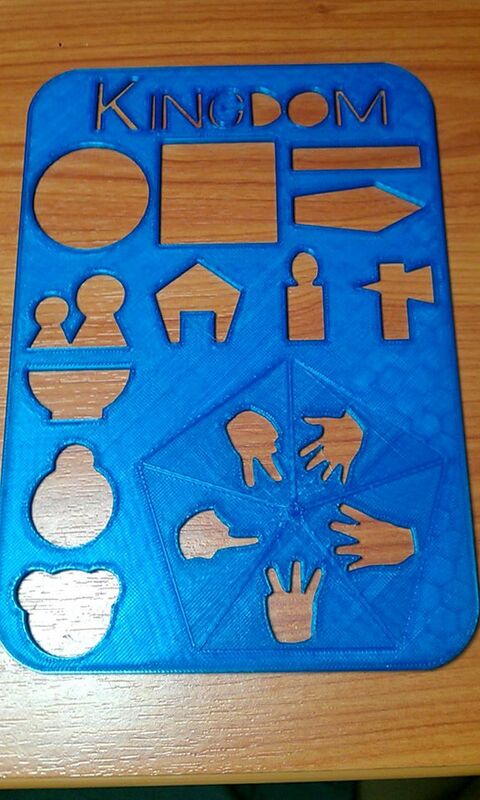 We needed a tool to help kids create the game board and playing pieces. A stencil seemed to be the most obvious solution. 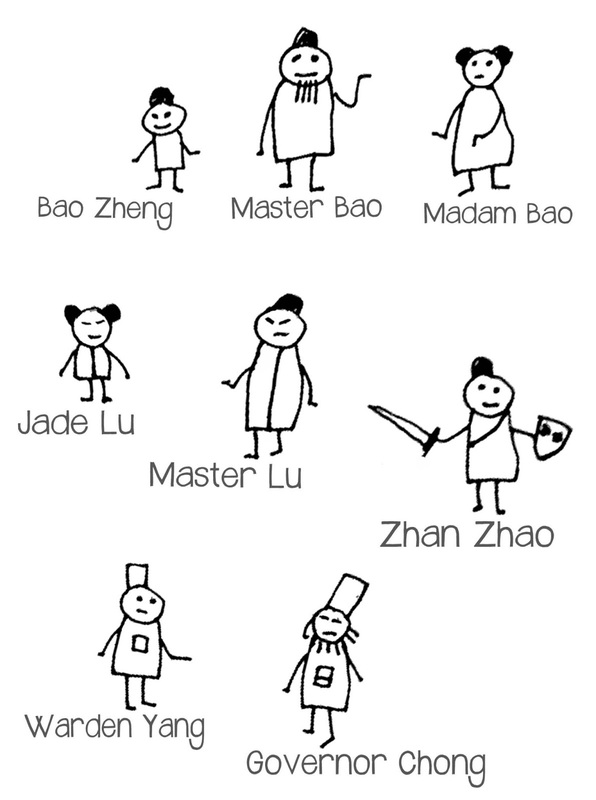 My kids spent a few days sketching ideas for the different icons. Then I created a rough visual and circulated this to the rest of the team. Nobody knew exactly how to critique the design, as this was our first time trying something like this. Hanyang went ahead and converted this into a 3D model, so he could print it. Once my two sons got hold of the finished item, they spent a weekend geeking out and rapid prototyping a whole range of game ideas. 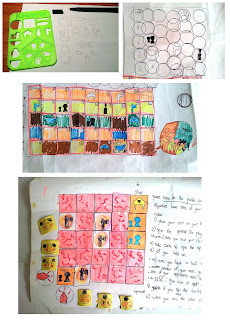 My friend's son Norman, just under 6 years old, also came up with quiz cards and even tried to design a game board using shapes in Microsoft Word. 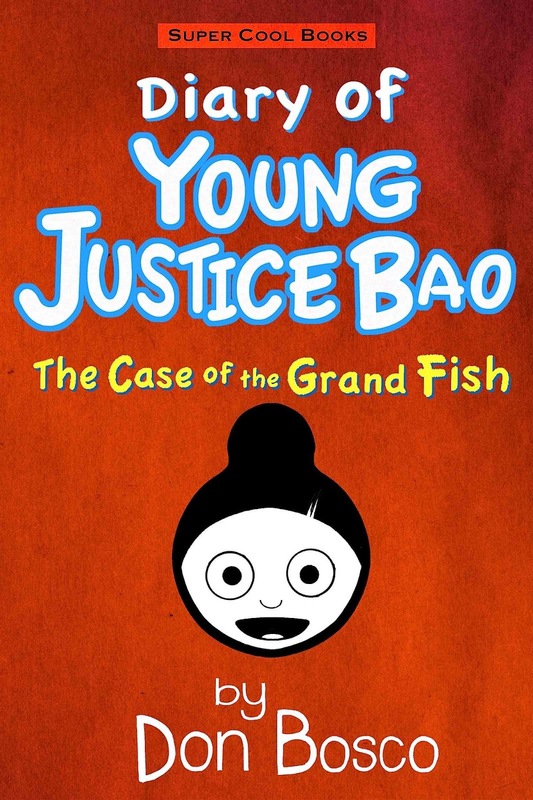 They all found different ways to engage with the Diary of Young Justice Bao story and design their own game experiences. We're hoping to see kids come up with lots more variations: strategy games, kuti kuti games, as well as computer-based games with Scratch and MaKey MaKey kits, etc. I'm still amazed at how fast it evolved, from a story all the way to a game design kit with an actual product prototype. So is this a design project? 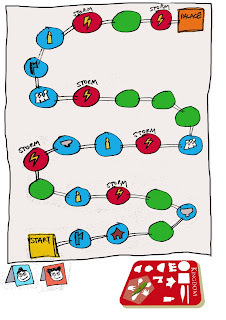 A tool for teaching game design and gamification? A platform for transmedia storytelling? An open source project to develop the game design stencil? 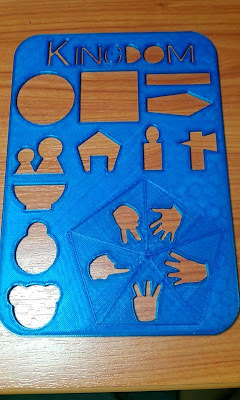 "Kids will get to see how the stencils can be easily designed and fabricated using 3D printers, and that they can use it immediately to design the games they like. Hackidemia's idea has always been to introduce emerging technologies to kids so that they are empowered to impact their community using their skills to make something, or to solve problems that affect them." This whole collaboration has made us aware of how effectively kids learn through imagining, playing and making. It's crucial to build on their natural talents while challenging them to generate collaborative solutions. 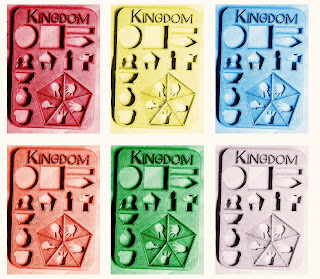 And we think KINGDOM can provide a simple and fun way to do this. 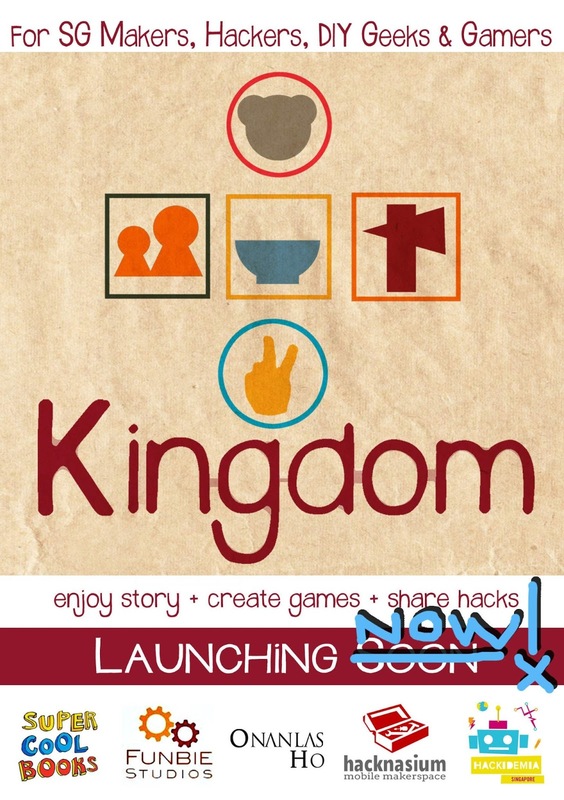 We created a special ebook edition for KINGDOM players. Get your free download with the coupon code below. 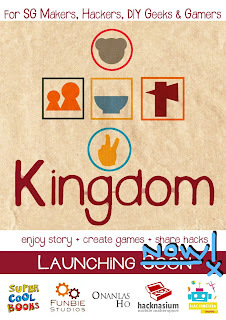 KINGDOM is yours to download, test, remix and share with your kids. We hope you'll put your work online, so that everyone can find you with a simple Google search. 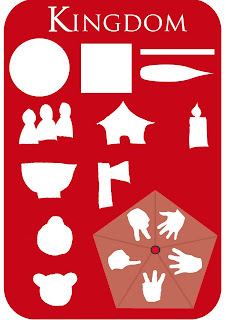 This basic kit contains: user guide, sample game, game template, stencil layout. Note: Formatting may run. Please refer to the PDF version for layout. You can also download the 3D model from our Thingiverse page. Do leave a comment to tell us what you think! 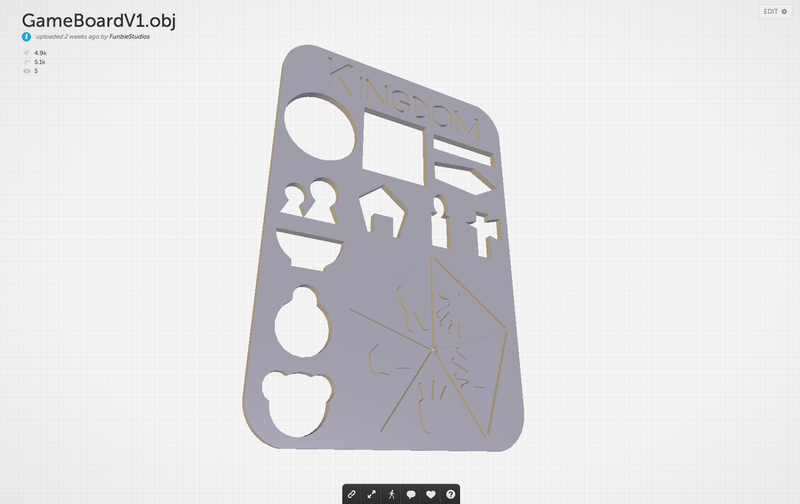 You can check out the actual prototype, chat with us, share your ideas and suggestions, and try out the stencil. Look for the FUNBIE STUDIOS area. See you there! UPDATE: Read about our preview at the Singapore Mini Maker Faire here. 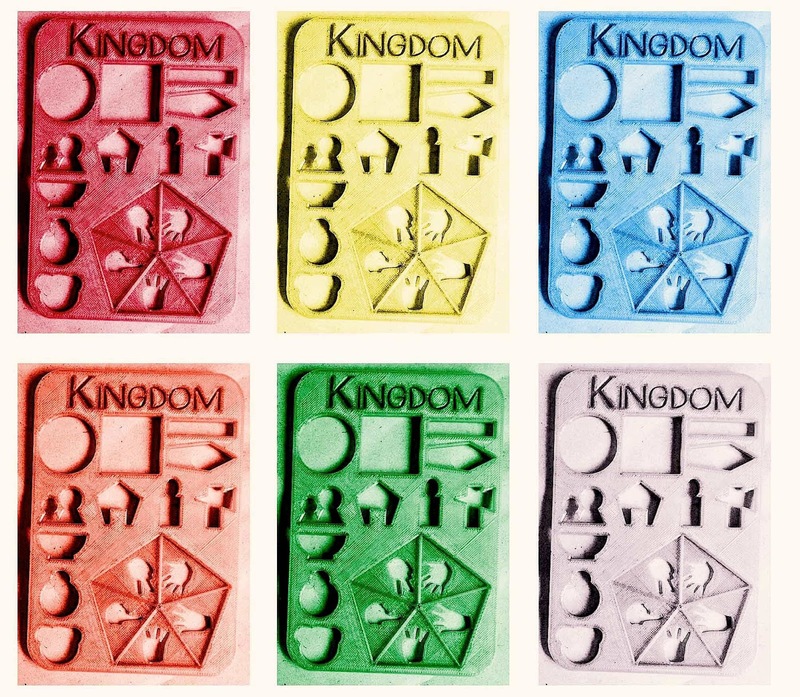 Kids will get to create their own KINGDOM games using the stencil! Alongside a host of other cool activities. Sign up here. 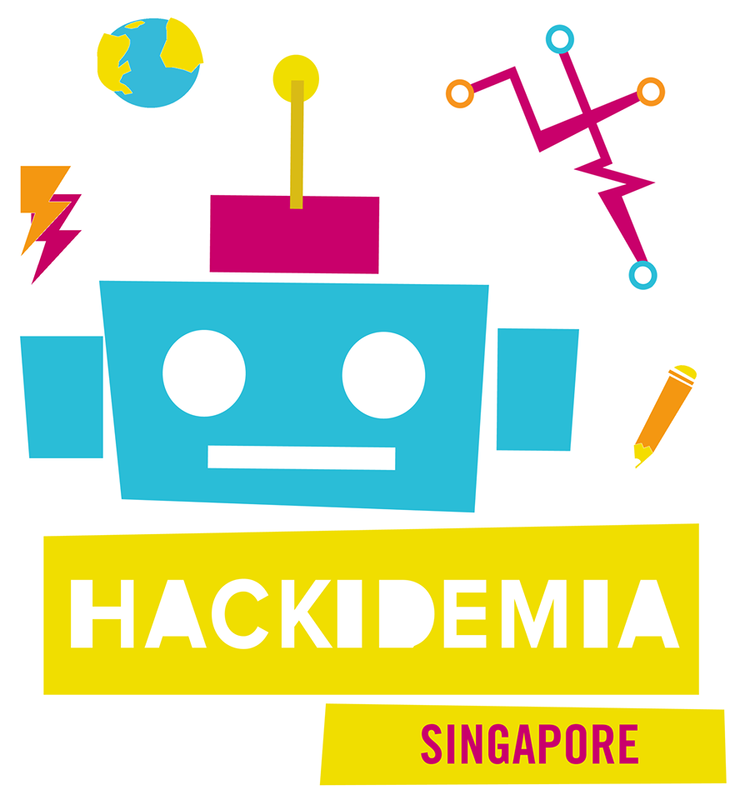 UPDATE: Read about our HacKidemia session here. We'd love to hear from you! Do take a moment to share your feedback here. Or email us at: studio @ this domain. 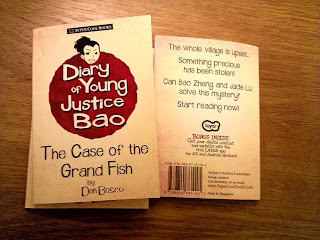 You could also win a set of Super Cool Books paperbacks (The Case of the Grand Fish + Ghostly) for your contribution! Post this on Facebook and Twitter, send them an email, or just ask them out for a drink and show them this page! 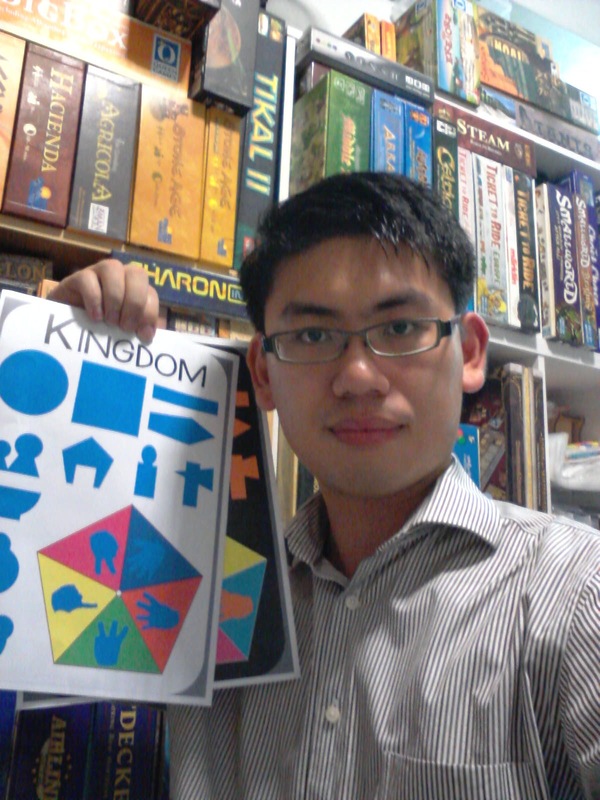 "Kingdom empowers young innovative minds to create a board game which they can call their own, while having fun at the same time. It provides an alternative to normal classroom learning experiences. It reminds me of Dungeons & Dragons, which I played back in secondary school. We were able to have fun creating our own stories using the guide books. Anything can happen, depending on the creativity and imagination on the players!" "Kids can include embedded electronics, with sounds and lights, to make their games more exciting. Or they can program the game and share it with their friends. They can also design a range of 3D-printed tokens, stencils and add-ons that will allow more complex play. How about a blend of physical and digital gameplay? Wow, the possibilities are endless." "Over time, we'll compile new user guides and game ideas based on the feedback from everyone. It should feel like we're playing this game as one big family." A BIG THANK YOU TO EVERYONE INVOLVED SO FAR!